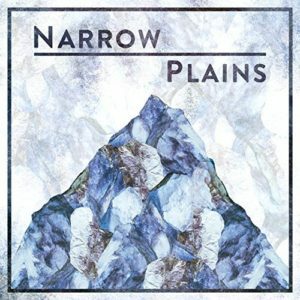 London based acoustic-Indie/Americana band Narrow Plains are releasing their Spectra Music Group self-titled debut album on Friday May 18th, 2018. 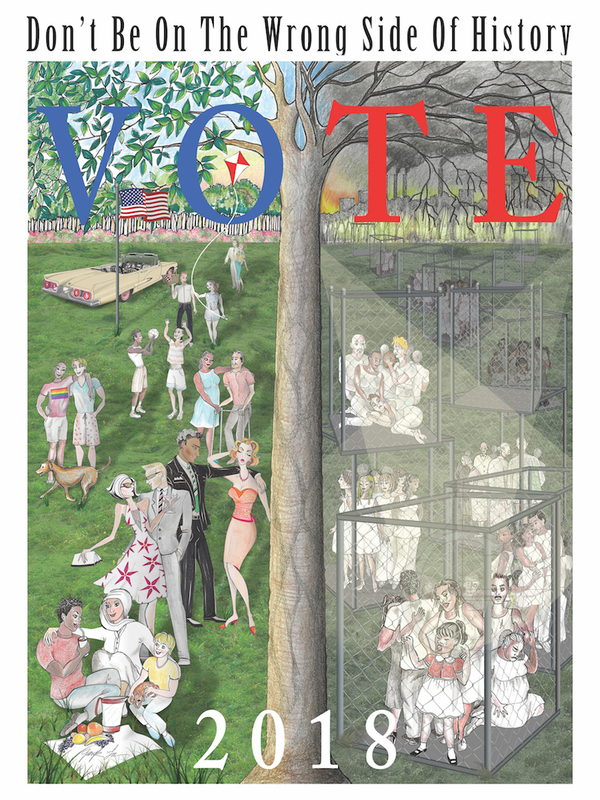 Now available for pre-order, reserve your copy today! 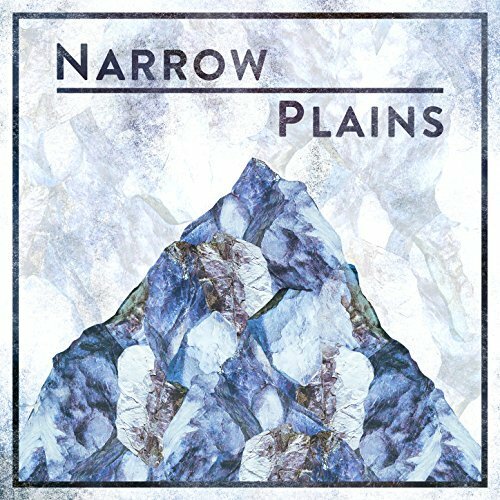 Narrow Plains formed in early 2012 after writing and self-recording their debut EP “Somewhere In Between” at minimal cost but to some considerable critical acclaim. As one early review noted, “the passion and fury that spawns this type of intense creation is evident in both the lyrics and sound” (Kei Hendrix, Bandmark). After receiving overwhelmingly positive feedback from the EP, the band decided to gig at any and every location available to them in and around their native London. They have performed at prestigious venues such as the 02 Academy Islington, 100 Club, Barfly, and Cavern Club in Liverpool and an increasing number of festivals. They have also played gigs in the USA. The band released another self-produced, original double A single, “So Rewind”/ “Keep You Anyway in 2014 which gained them considerable praise, including being picked by BBC Introducing South as their “track of the day”. The band has numerous awards. In 2016, they were nominated in the UMAs (Unsigned Music Awards) in the folk/country category. In 2015, the band won the Hard Rock Rising competition at The Hard Rock Café in London. They have received international acclaim and were winning finalists in the 2014 Canadian “Live In Your City” contest of Uprise.FM. They were also selected as Judges Pick by a prestigious panel of music experts in the USA-based Bands4Good online talent contest, winning a recording retreat with the legendary John Davenport in his North Carolina studio. The band used their time with John to record a live version of their song, “Choices” that propelled them to top of the Reverbnation indie charts. Narrow Plains – “I Should’ve Known” official music video. 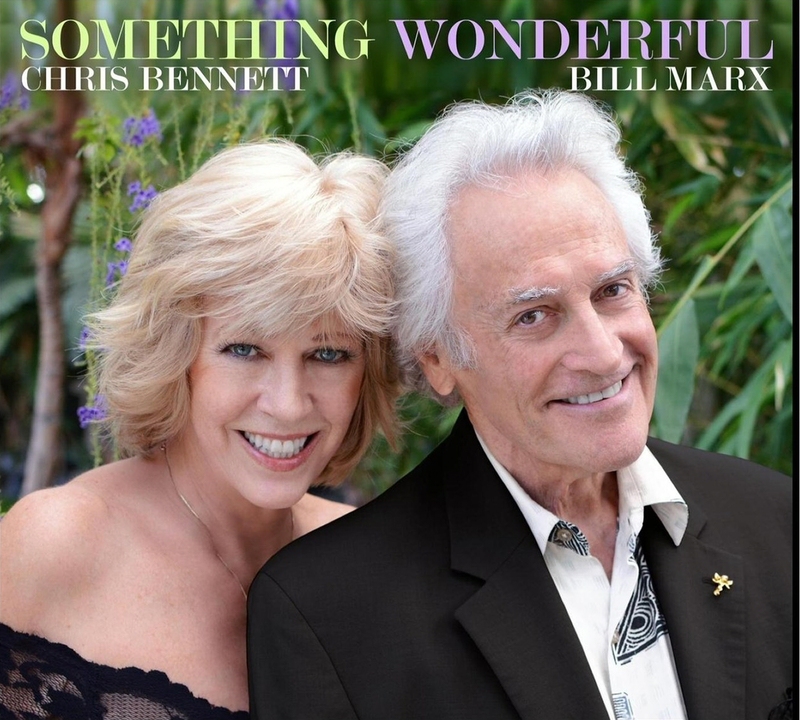 Pre-order the new single at iTunes, Amazon, Google Music and more. All rights reserved. Copyright 2018 Spectra Music Group. Their first single “I Should’ve Known” off of their new album made the finals in the Nashville Universe Music Awards for best single of 2018, which has increased the public anticipation for the highly anticipated new release. Call and request “I Should’ve Known” at your favorite radio station today!